Discover the 2019 Volvo VNL in Windsor at 401 Trucksource | News | 401 Trucksource Inc.
At 401 Trucksource, we’re always working to bring you the best in new Mack and Volvo trucks for sale in Windsor. 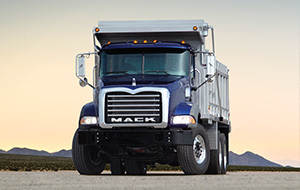 When you’re looking to take advantage of all the latest developments on the most recent Volvo and Mack Trucks, we want to be your source for your next vehicle. With that in mind, we’re proud to introduce you to the 2019 Volvo VNL Series. The Volvo VNL series is designed to meet your long-haul trucking needs both now and down the road. 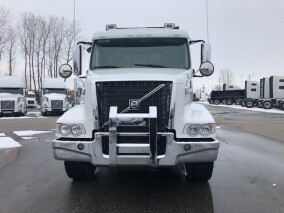 The latest Volvo VNL trucks for sale in Windsor at 401 Trucksource give you long-haul efficiency along with the best in comfort and amenities to provide you with the best driving experience on the market today. The exterior of the 2019 Volvo VNL series trucks offers improved aerodynamics, while the interior gives you unsurpassed ergonomics for a more comfortable drive along with a redesigned sleeping area to help your truck be your home away from home. With your choice of VNL sleeper and day cab models, there is a 2019 Volvo VNL series truck that’s perfect for a wide range of highway applications. The newest Volvo VNL series trucks are also designed to save you money thanks to outstanding fuel efficiency that combines advancements in a number of systems to give you total efficiency in your truck. 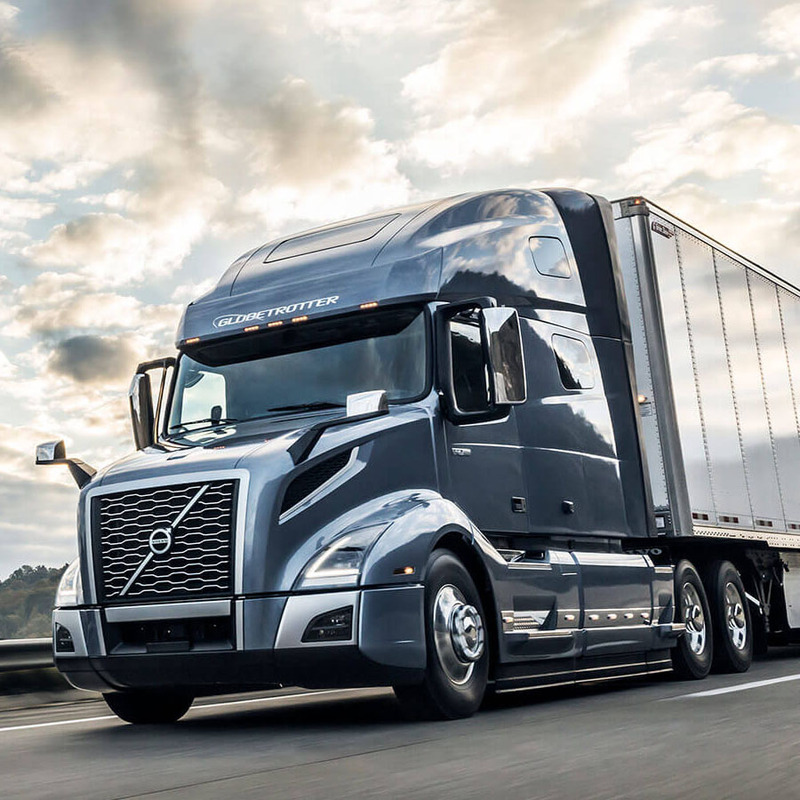 Safety is always a top priority for Volvo, and that continues to be the case with the 2019 Volvo VNL series. Out on the road, state-of-the-art LED lighting gives you improved visibility so you can always see what’s in front of you. In the event of an accident, your Volvo VNL is designed to keep you safe while minimizing cargo loss, downtime and repair costs. Volvo Active Driver Assist, meanwhile, is designed to help prevent an accident before it happens by warning you of an imminent collision and applying automatic braking. If you’re interested in the new 2019 Volvo VNL series trucks, we want to make it easier for you to get one for your business. With that in mind, we offer outstanding financing options to better suit you, a great exchange rate, and competitive prices on this and all of our Volvo, Mack and used trucks in stock. The 2019 Volvo VNL is in stock now at 401 Trucksource, and we would love to help you find out if this is the right truck for you and your business. To learn more, call us at (519) 737-6956, email us or visit our dealership today. 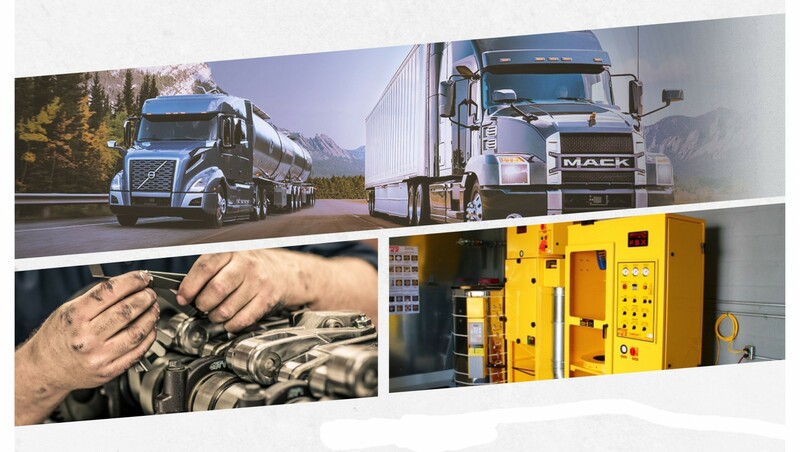 We can help you learn everything you need to about the 2019 Volvo VNL Series and all of the other great new Mack and Volvo trucks for sale in Windsor at 401 Trucksource.